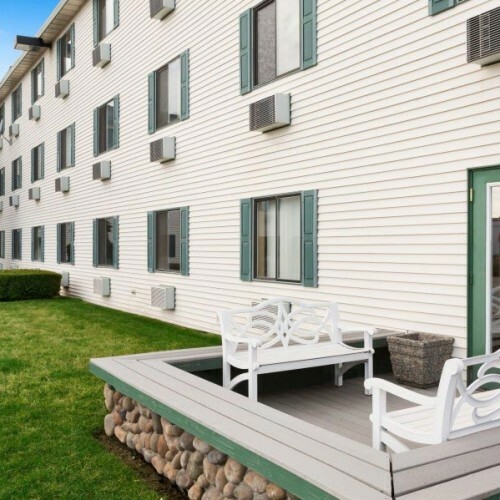 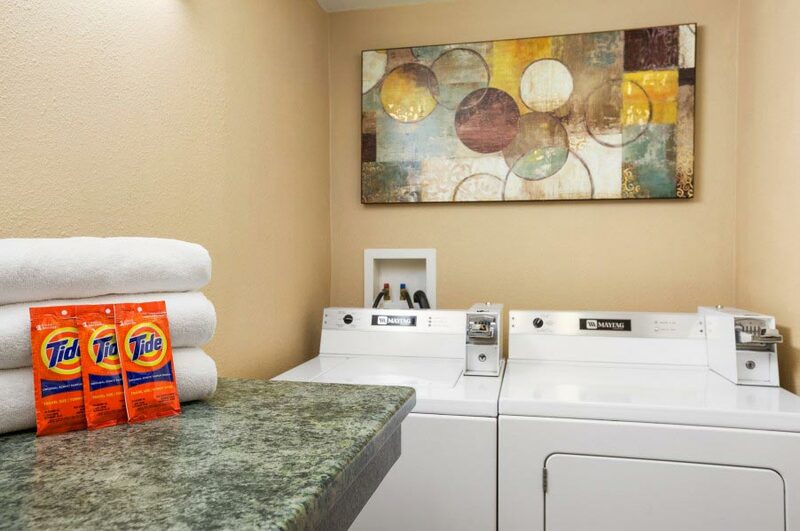 Our promise to you includes a clean, comfortable hotel room. 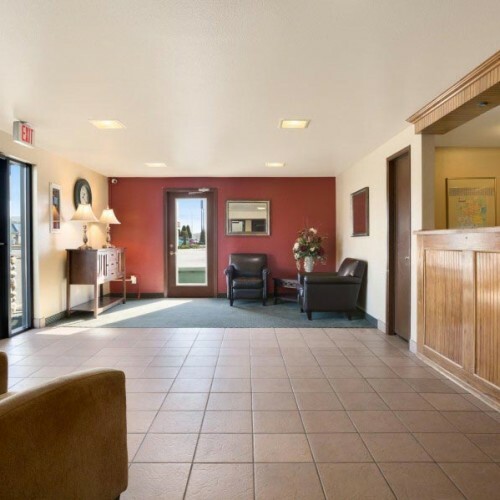 In fact, we have 93 of them! 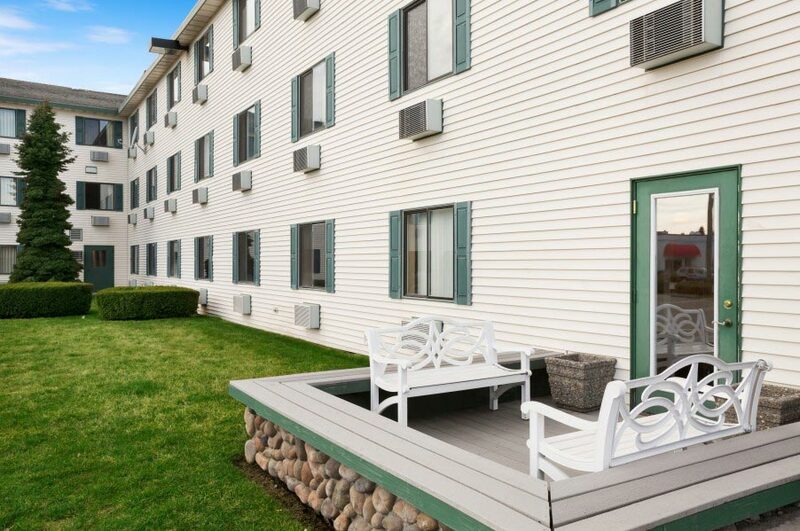 If you happen to be traveling with your family, try one of our Super-roomy triple rooms with three queen beds. 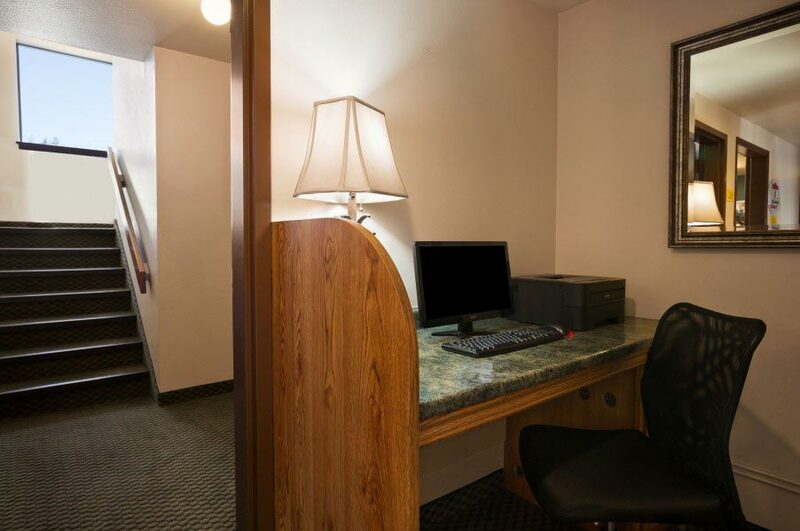 Or, if you’re here by yourself on business, why not book a room with a king-sized bed so you can stretch out and relax? 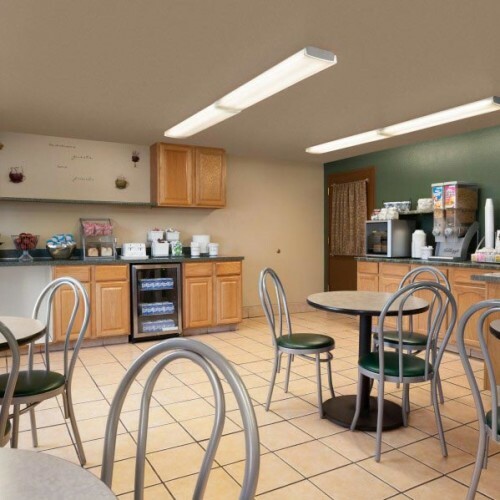 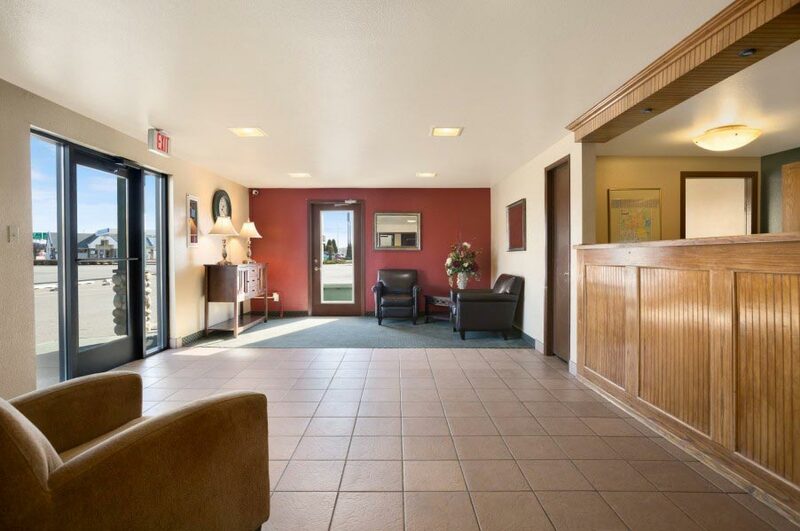 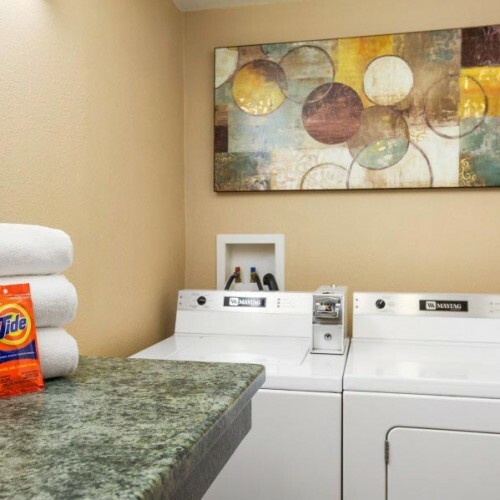 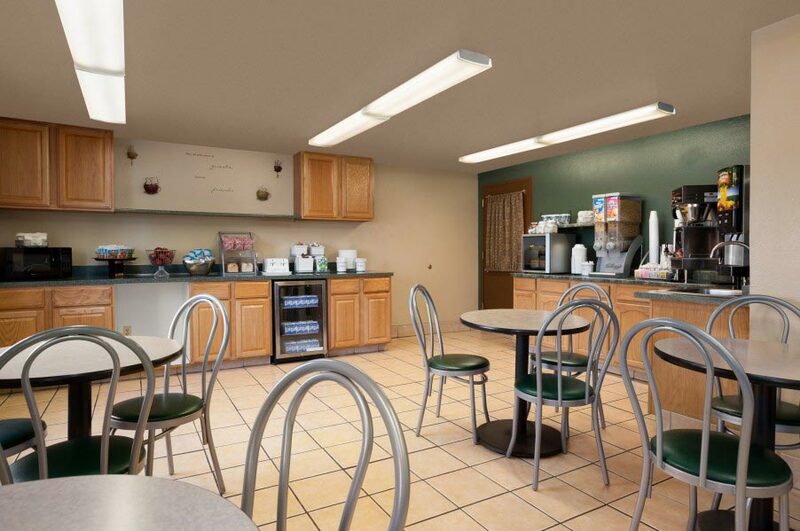 Whatever your needs are, you can be sure we got you covered at the Coeur d’Alene Super 8! 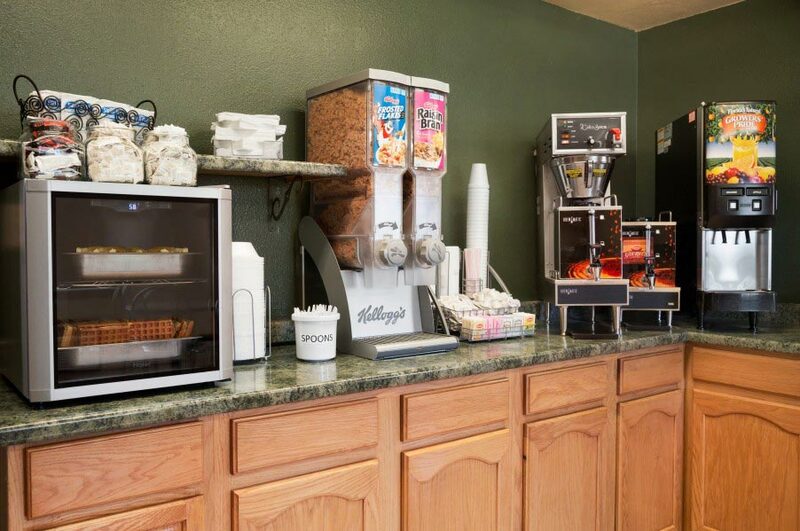 Here at Super 8, we’re passionate about taking good care of you. 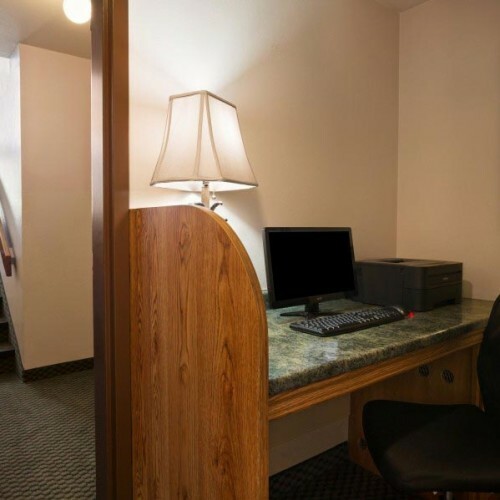 That’s why we offer a broad range of services and amenities to make your stay exceptional. 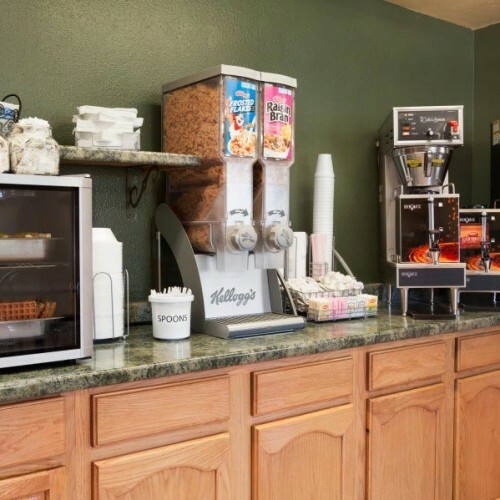 SuperStart Continental Breakfast–new with more hot items!